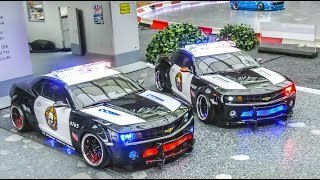 RC Cars pretend play. 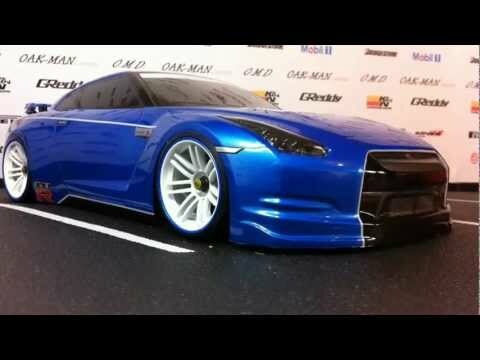 RC Car Racing Challenge. Video for kids and family. RC Car MUD Racing Challenge — TFL Ford Bronco, Axial SCX10 - Land Cruiser, Axial SCX10 - Hummer H2 and Traxxas TRX4 Sport. 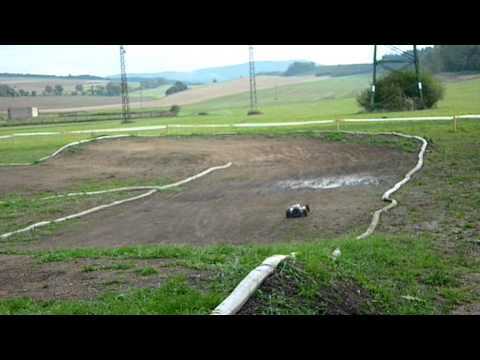 RC off road 4x4 have mud car racing, stuck in mud. No mud? Off road trail track is built of stones, sand and ICE Water. 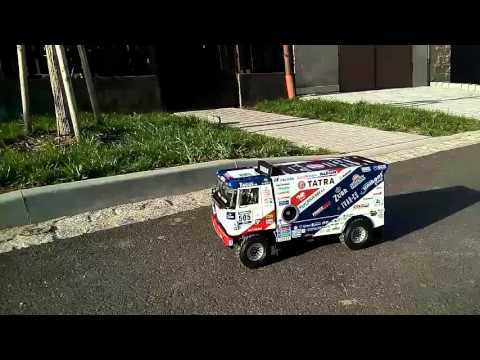 RC cars look like real off road 4x4 cars and 6x6 trucks such as - very strong and powerful. 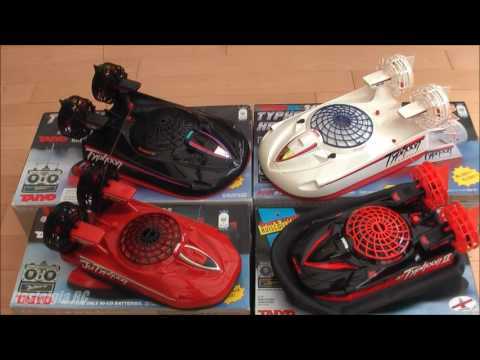 The manufacturers of these models are RC Axial, Tamiya, RC4WD, HPI, Traxxas. Watch this video as RC cars drive through snow off road. 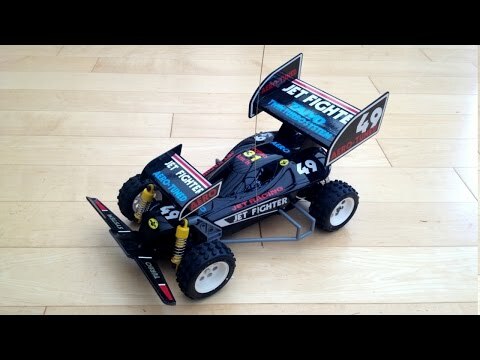 The world's largest YouTube channel about rc cars in the mud! My videos are the beautiful stories of rc trucks off road adventures: in the mud, on rocks, in the sand and water - only 4x4 and 6x6 trucks! Do you like speed racing, bashing, off road jumping? So you`ll enjoy the reviews and test drives of rc cars 4x4: buggy, truggy, monster trucks, short courses by Traxxas, Team Associated, Losi, Thunder Tiger, King Motor, HSP, and others. 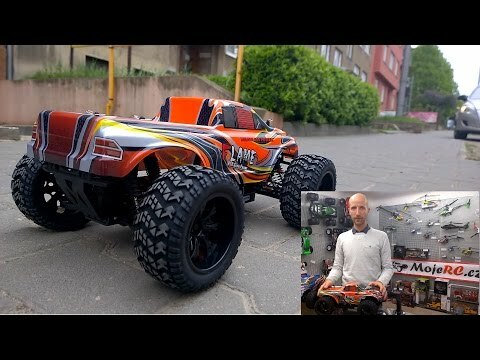 My name is Sergei and in my videos I want to show the fascinating world of RC cars that drive through the deep mud and extreme off road. Also you`ll see interesting videos with real trucks in the mud. 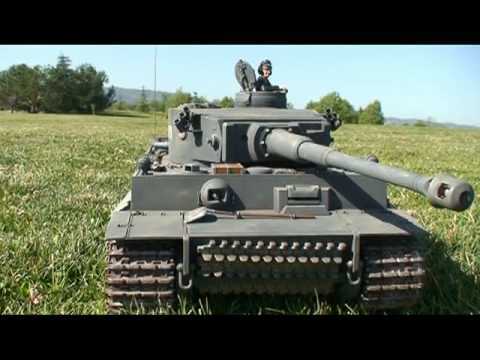 I hope you`ll like my vids and have fun watching them!